Don’t Trash Holiday String Lights! (February 14, 2017) If you pulled your Christmas, Valentine, Easter, etc. string lights out of storage and found that they don’t work, don’t trash them! Kent County has special collection boxes at all three recycling drop-off stations to collect string lights from holiday decorating YEAR ROUND! It is important to collect the string lights separately from the rest of the recyclables because the lights will damage sorting equipment at the Kent County Recycling & Education Center if they are mixed in with other recyclables. Other stringy materials, like hoses, chains, strapping, cords and VHS tape, similarly damage equipment. Kent County has offered this program since 2014 and has collected and recycled nearly 2.5 tons of string lights since then. 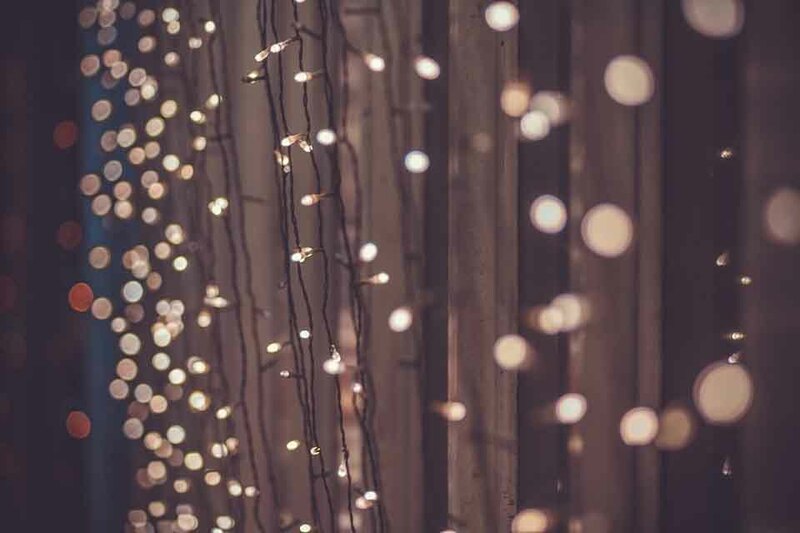 Formerly a Christmas-time collection, string lights are now a year-round decoration so collection of old lights will take place all year as well. Once full, Kent County will transport the lights to a local metal recycler so the components can be separated and recycled. The boxes will be available until late-January 2017. Look for these signs and cardboard or metal boxes and drop your string lights in. Please…. don’t put string lights in your home recycling bins or Kent County’s large drop-off recycling boxes!